It was about eighteen months ago that I announced that FamilySearch had partnered with LINC Tasmania (formerly Archives Office of Tasmania) to bring us the original images of the Tasmanian Birth, Death, and Marriage records. As with many records that are on FamilySearch, these were images only, and weren’t indexed – at least initially. This was huge news to those with Tasmanian connections (myself included), and I was blown away by it all. I also had no problem with the idea of paging through images to look for my ancestors, afterall I could do it at from home and at whatever time of day or I choose. Now I have even bigger news, and that is that LINC Tasmania have created an index to not only their BDM records, but a whole heap of others on their own website too. Convict records, passenger arrival and departures, divorces, naturalisations, wills and more! So this is BIG, BIG, BIG news for those with Tasmanian connections. – Arrivals (19th Century). Passengers and ships arriving, mainly in Hobart. Contains surnames A-K, L-Z to be added. – Births (1803-1933). People born in Tasmania including some baptisms collected by the Registrar General (1900-1933 baptisms only). – Census (1837-1857). Householders in the 1840s and 1850s, not complete for all districts. – Convict permissions to marry (1829-1857). Convicts applying to marry free people or other convicts. – Convicts (1803-1893). 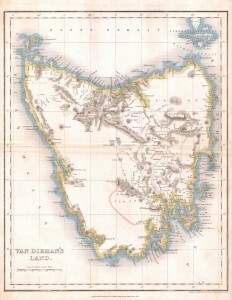 Convicts transported to Tasmania and those convicted locally through the convict system. – Deaths (1803-1933). People who died in Tasmania including some burial records collected by the – Registrar General (1900-1933 burials only). – Departures (1817-1867). People leaving Tasmanian ports, mainly Launceston. – Divorces (1861-1920). Petitions for divorce in the Tasmanian Supreme Court. – General Index (1818-1934). A range of records, including people’s names and subjects. – Inquests (1828-1930). Inquests into people’s deaths. – Marriages (1803-1899). People who married in Tasmania. – Naturalisations (1835-1905). People applying to become citizens. – Wills (1824-1989). Wills and letters of administration of estates registered for probate. 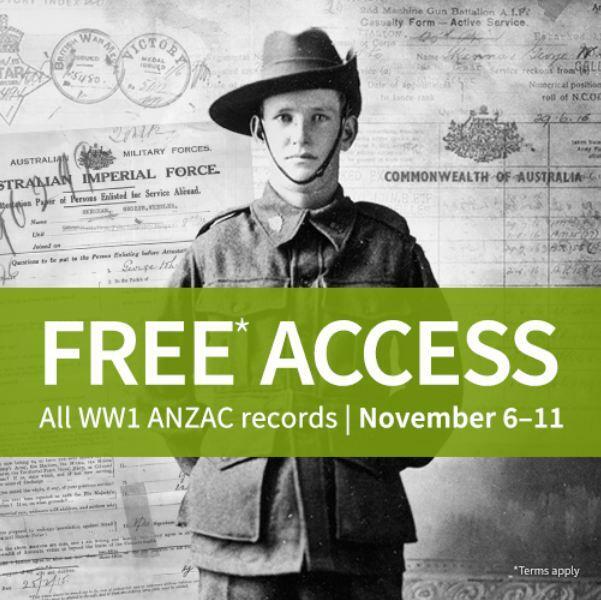 While many records are digitised, copies of those that aren’t can be obtained by completing the online copy request form at LINC Tasmania. 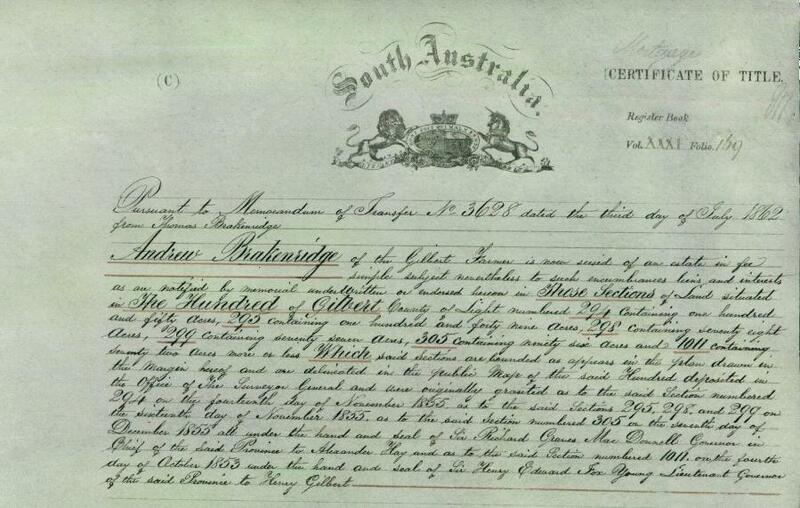 South Australian Land Records – Online AND Free! Hi, The Names Index has been amazing to use. Does that mean that the Pioneers Index is not needed? Nicol, I wouldn’t say that the Pioneers Index CD is not needed, but that is a personal choice.